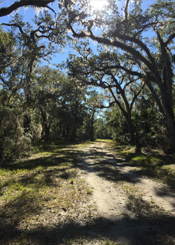 The natural, 3+ miles of unpaved trails are ideal for walking, jogging, mountain biking, bird watching, photographing nature, or horseback riding. 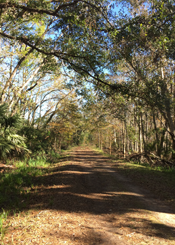 Located just south of Davis Park and near Ponte Vedra High School, the trail head offers parking for vehicles and horse trailers, as well as restroom facilities. The Preserve is situated south of the Palm Valley Bridge on the natural estuary directly across from the Guana Preserve. The long-term impact is that this section of the Guana Tolomato Matanzas National Estuarine will be preserved for perpetuity,” said Chris Pilinko, project director at the PARC Group. Designed to offer future access to the Intracoastal Waterway through canoe and kayak launches, the trails are the first phase of The Nocatee Preserve’s management plan, which allows for passive recreational improvements such as natural and paved trails, overlooks, boardwalks and environmental signage. 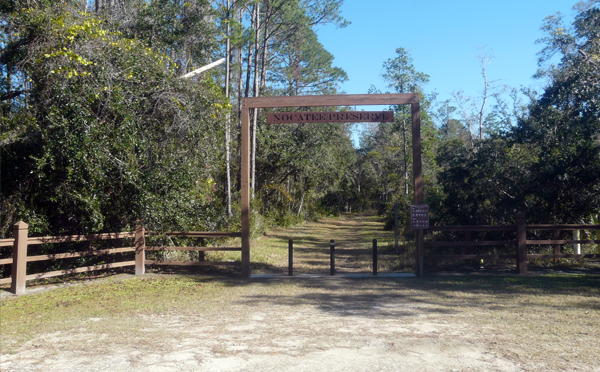 County residents can enjoy a picnic at Davis Park and then spend hours exploring Nocatee’s serene beauty by hiking through the preserve trail and connecting with nature,” said Smith, who adds that the trails will be open daily from dusk to dawn. The Ponte Vedra and Palm Valley area is known for its ranches and horse stables. Since there are few equestrian trails open to the public in St. Johns County, the trails provide horse enthusiasts with another venue for recreational activities.